A regular servicing every year will extend the life of your air conditioning system by addressing any potential problems before they occur. It’s important that this is done by a professional. Air conditioning systems contain refrigerant under high pressure which could cause injury if it’s not handled properly. 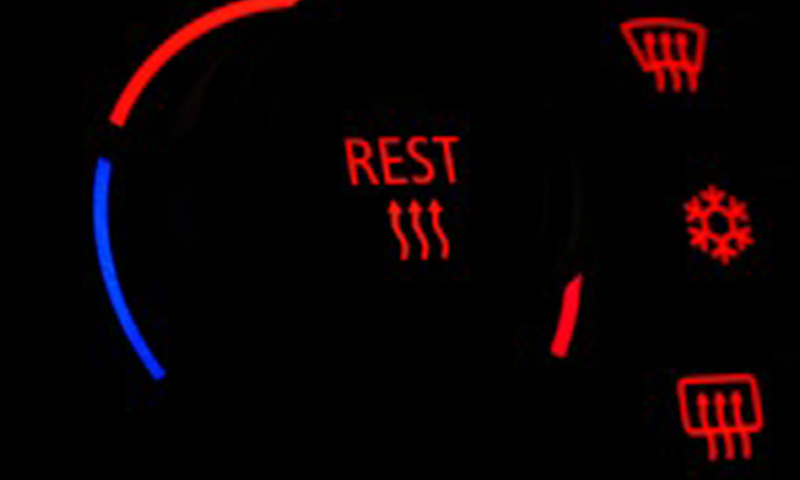 At Mercury Car Centre, we offer you the full range of service and repairs that you’d expect from a modern, well-equipped car air conditioning workshop. Each of our skilled technicians have received specialist training in the servicing of all makes of air conditioning systems, and use the latest diagnostic equipment to ensure the job is done to the highest of standards. 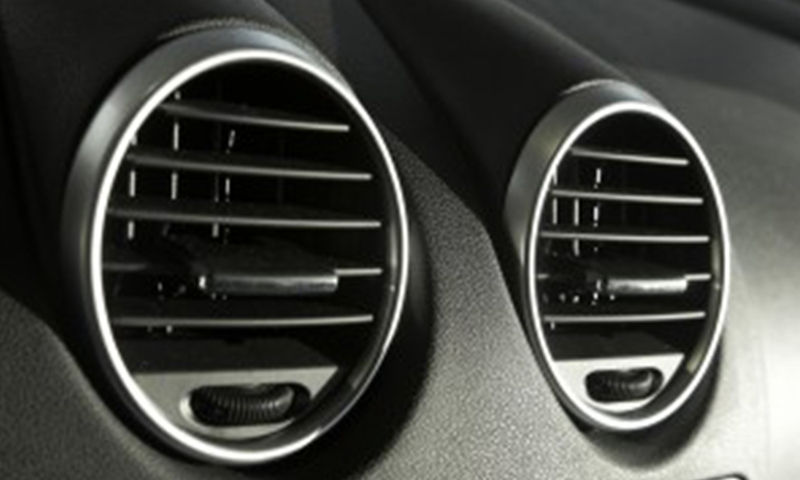 If you are interested in our car air conditioning services, please don’t hesitate to get in touch with a member of our team – we’d be happy to help!